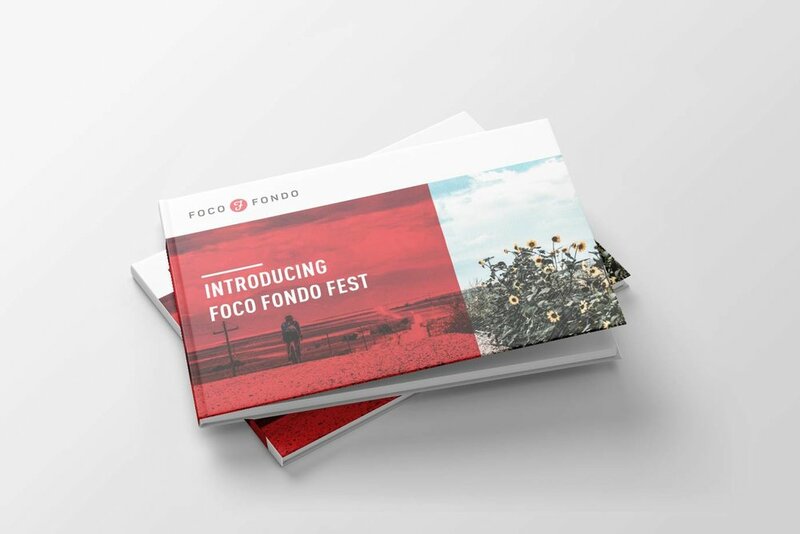 FoCo Fondo is a Fort Collins based event company founded in 2016 by Jake Arnold, Zack Allison, and Whitney Allison – three biking aficionados who wanted to organize and promote memorable gravel fondo events in their Northern Colorado community. 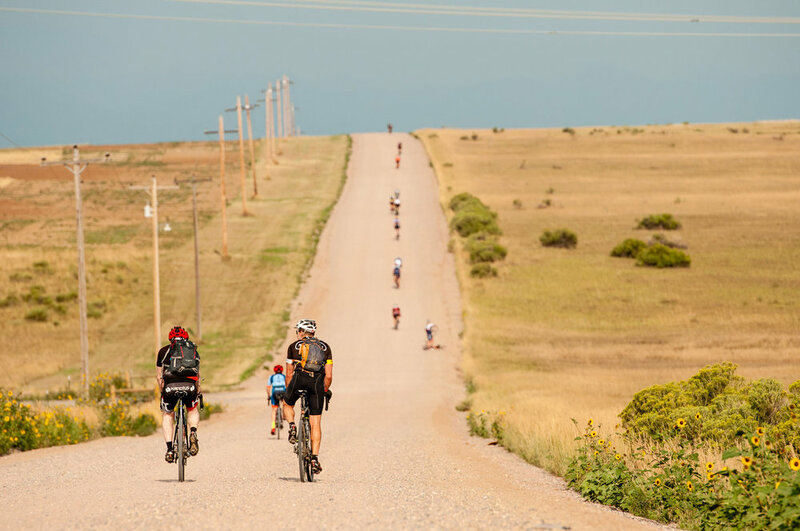 Their focus is finding amazing gravel bike routes that highlight NoCo’s beautiful rural roads and local businesses. 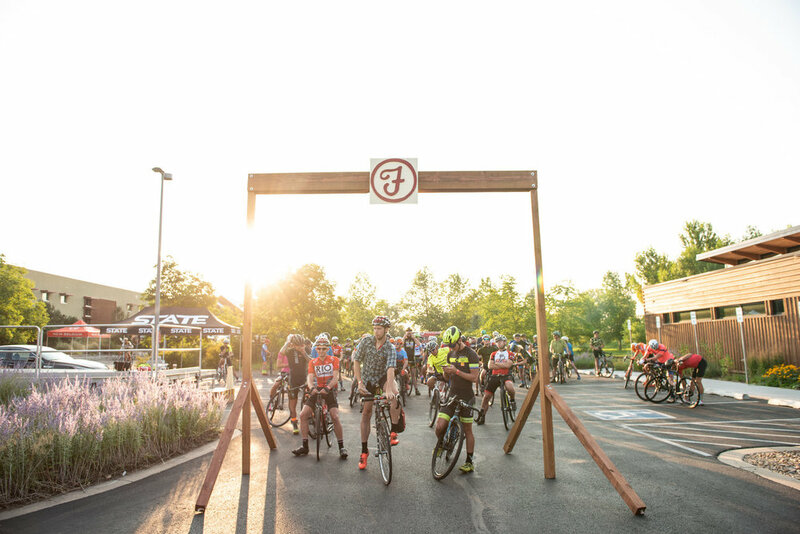 In the past, FoCo Fondo has been centered on the company's annual Bite the Bullet 100-mile gravel grinder, a ride they host every summer. But this year, Jake, Zack, and Whitney wanted to take the event even further by appealing to a wider range of people throughout the local community. Food from FoCo-based food truck, Lit Food Co.
Bonfire crafted consistent designs, messaging, and content to elevate the FoCo Fondo brand, create a fresh cohesive look across platforms, and build excitement around their amplified event. From a newly designed website, emails, and social media to a complete sponsorship proposal and eye-catching posters, we handled every aspect of media and promotions for FondoFest 2018. Check out the entire gallery from the 2018 FondoFest here.